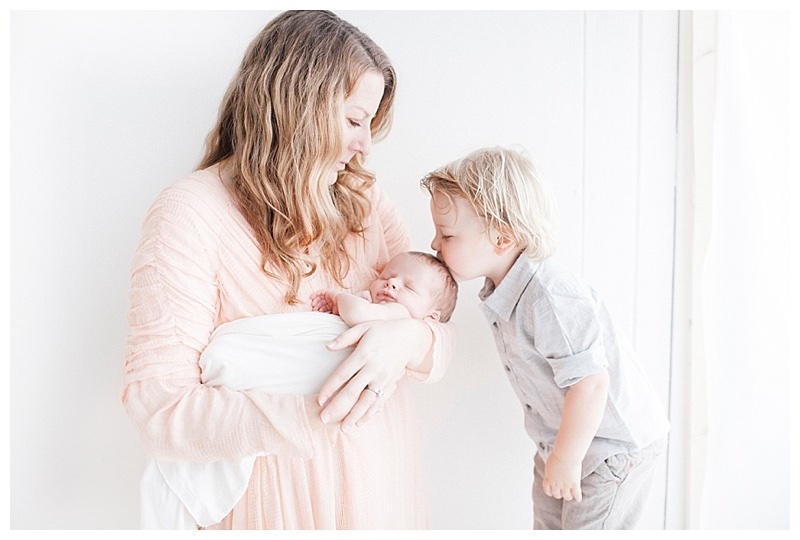 Sharing some family pictures from a newborn photography session. 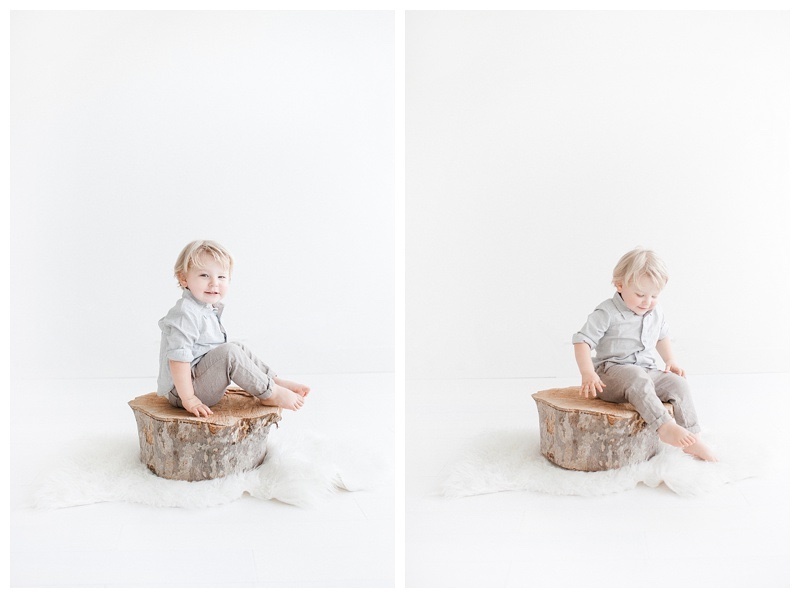 Normally I dont share too much of the famly pictures, but I wanted to take a blog post just to show a handful of some family photography in the studio- break free of this stigma that family photography can't also be lifestyle and natural in a studio setting. One thing that was important to me when moving into the new studio was creating a light, natural and cozy environment for my clients, and also for my photography. Often times I get emails assuming I do sessions in home since the feel of the sessions are very natural, comofrtable and have that lifestyle touch to them. I really take pride in achieving a balance between lifestyle and posed photography- because the truth is, no matter how candid or natural you may want it- most people need direction in those candid moments. 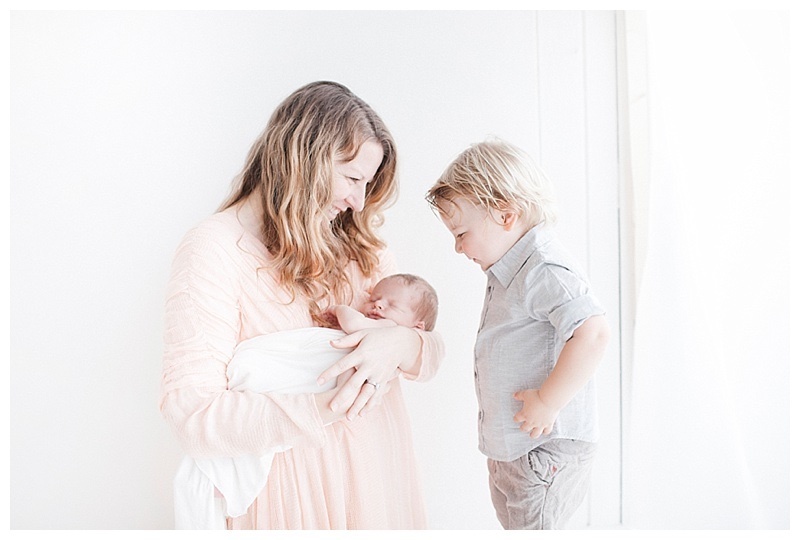 Loved this beautiful mama's maternity session, it was one of my favoreits- and love the dress she from my collection she chose to wore for her family portaits with her new baby. 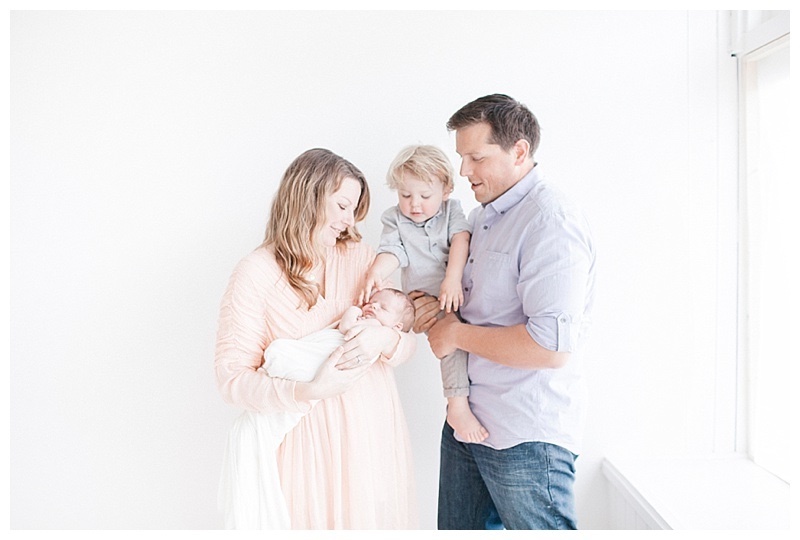 Ill tell you when Later this week, I will have to create a full blog post dedicated to the studio to show in detail where all the newborn, baby and maternity magic happens- but until then enjoy this beutiful family!